Home / Health / We are worried about Zika in her meth. Let's test it. We are worried about Zika in her meth. Let's test it. "It's the season for sassy police, and this Sunday we're going to introduce you to the good officers in Harahan, who are obviously worried that their meth could be contaminated. 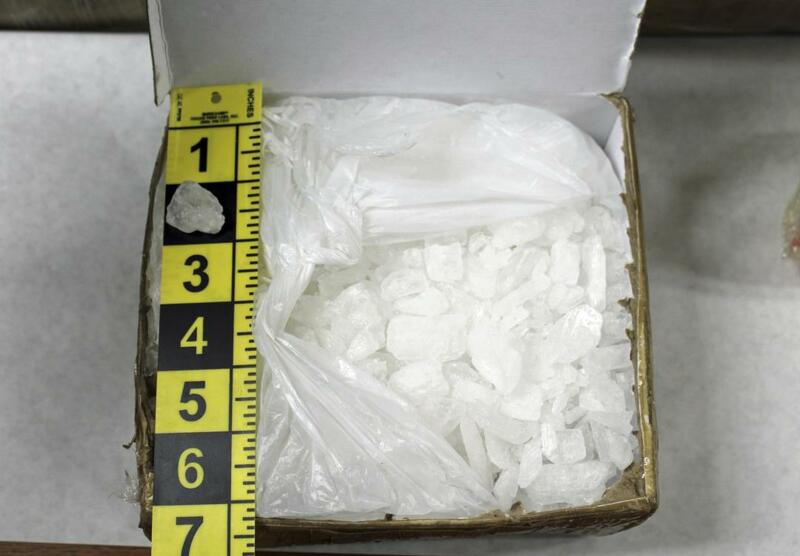 "If you've recently purchased meth in any area of ​​Louisiana, it may be contaminated with the Zika virus," read a Facebook post from late Saturday. "Please bring everything to your local police department and they will test it for free, so if you do not want to come to us, an officer will be glad to come and test your meth in the privacy of your home." The post had nearly 400 comments and 2,700 shares on Sunday morning.